This is a tutorial for people who are new to sports investing. This guide has been contributed to by professional sports investors and industry insiders. Once you have built a comfort level with the basic guides, read the intermediate guides to continue learning. 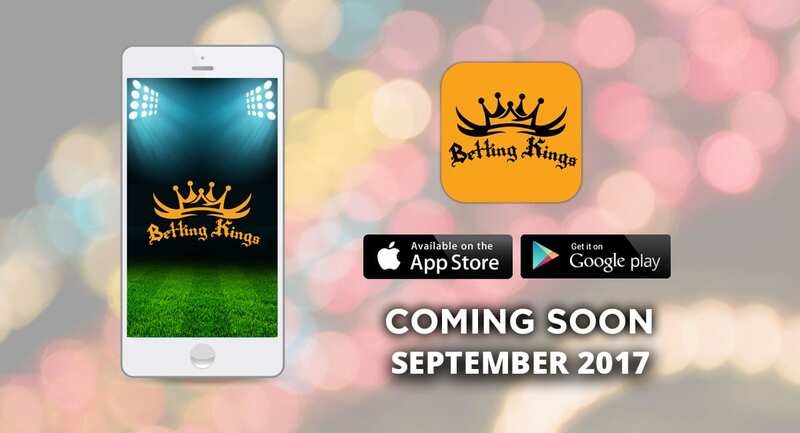 If you have any questions or would like to connect with one of our Sports Investment Consultants to learn more, please contact us at Info@BettingKings.com.